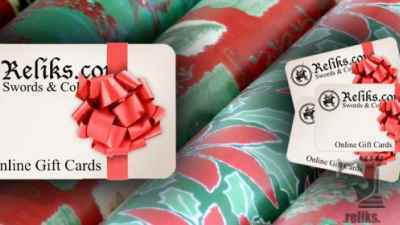 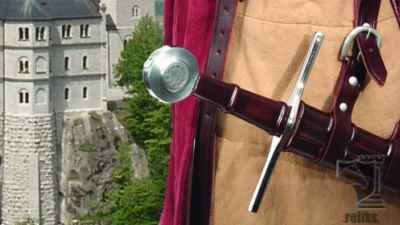 The medieval gift shop is where you will find pretty much anything that we don't have listed anywhere else. 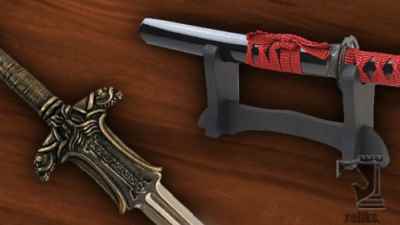 You may find trinkets to unique collectibles, letter openers and miniature swords. 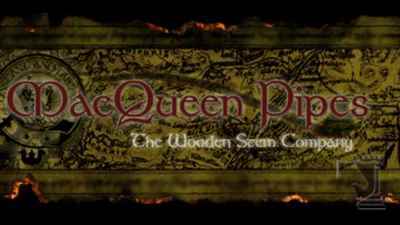 Our newest section is Maqueen Pipes who make some very unique handcrafted pipes right here in Ontario Canada. 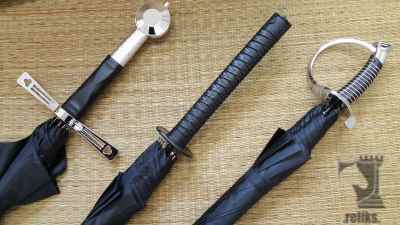 "Your Choice of Sword Hilted Umbrellas to combat the Next Rainy Day! ." 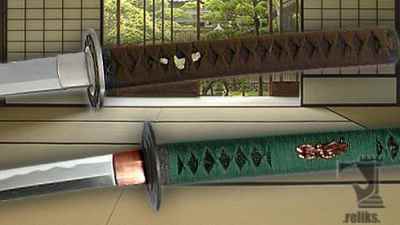 (8) New images were added to the (Sword Handled Umbrella) gallery today. 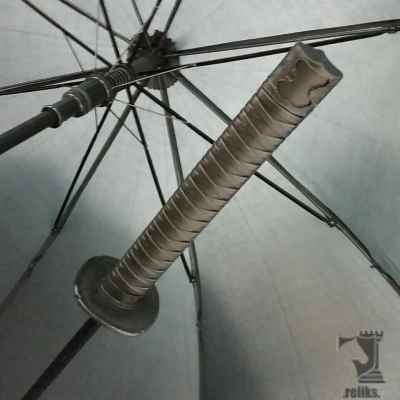 Sword Handled Umbrella added to the Decor /Oddities section. 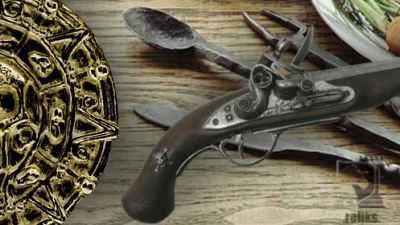 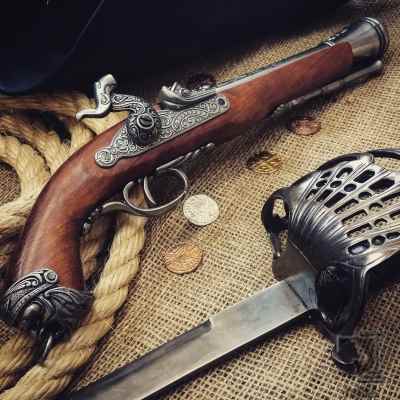 "The Percussion Pirate Blunderbuss Pistol is made fom high quality metal and wood parts for collection or to enhance your pirate cosplay!." 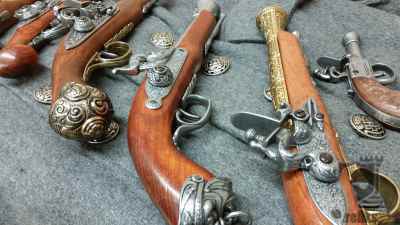 (7) New images were added to the (Percussion Pirate Pistol) gallery today.